No use denying it: you fart. Everyone does. And that’s actually a good thing. This is not only normal, it’s healthy. Gases build up in the colon as the result of undigested food. A healthy person farts an average of 10-20 times a day. 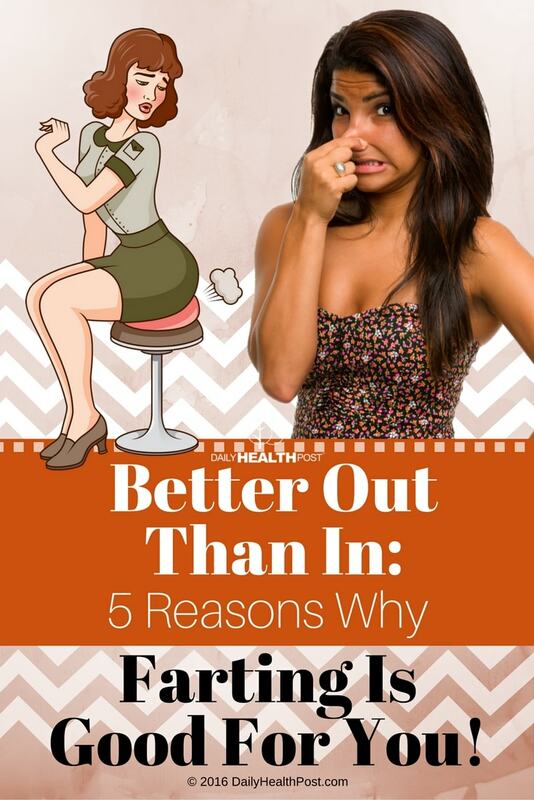 Latest Headlines » Healthy Lifestyle » Better Out Than In: 5 Reasons Why Farting Is Good For You!